I’m Your Coach offers tailored business coaching, training and consultancy for leaders like you and your teams, who want to make successful change in your business. To boost your business performance and achieve positive, sustainable results. We use an open minded, collaborative approach, so you stay in control of your own choices and the changes you make to achieve sustainable change and positive results with personal and business growth. Do you really want to achieve results and boost your business performance? 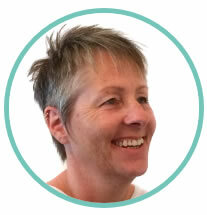 I’m Jeanette Miller and we’ll work together to help you and your team make positive, sustainable change. Get in touch to arrange your introduction to positive change for you, your team and your business, that starts today.